€3565.34+ Evolv X Dual System. 8086k+1080ti SLI and Ryzen 2700x+2080ti in a single case. 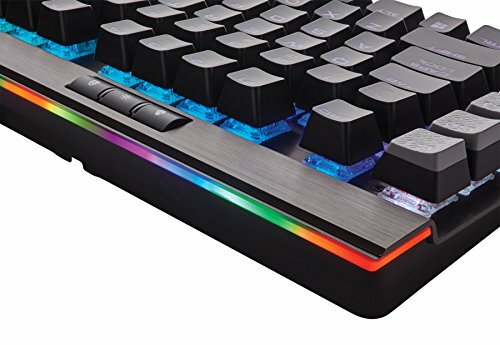 I originally had a Razer Blackwidow Chroma keyboard, but it was a little to clicky for me. When Corsair released the K95 Platinum, I knew it had to be mine. And I love it. The MXCherry Brown switches are as satisfying as they can get. I love the lighting options you have with the keyboard with all the different zones and effects. The construction is of the highest quality, and the wrist rest is spot on. 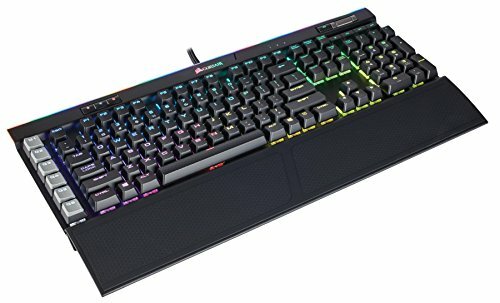 I highly recommend this keyboard, for those who are looking to spend this much. Love this keyboard. Build quality is fantastic, while there were some issues in the initial setup, the keyboard has functioned perfectly. The keyboard won't save profiles to the internal memory correctly out the box but with the recent update, it's been good. Now we're typing, I mean talking. 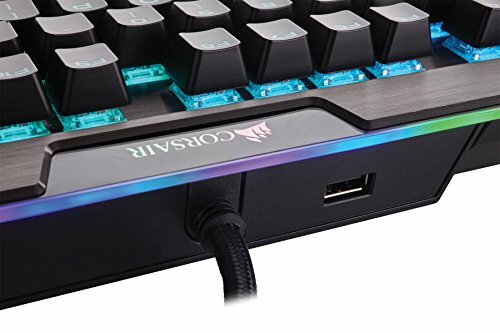 This is a keyboard with awesome quality, and having the brown switches is like a mini org*sm every single time I press any button. its worth the $ I spent on it its better looking then I though. 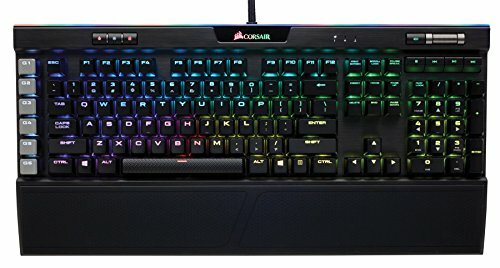 I love this keyboard, this is my first mechanical keyboard and it is a huge difference. The RGB features are also really in depth and fun to play with. CUE is a nice tool. Man I absolutely LOVE this keyboard, I realy missed my original after RMAing it back, but this one is so much BETTER, I do really miss my 18 macro keys though, lol. Awesome keyboard. MX Browns are lovely, RGB is cool, and I love the palm rest and volume wheel - so convenient!!. Macros are cool too.